As part of its forest plan revision process, the Custer Gallatin recently released a Draft Environmental Impact Statement proposing a range of alternatives on buffalo for public comment. 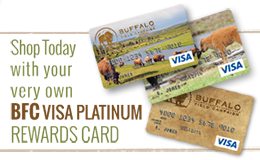 Your comments will help determine the future for migratory buffalo and connectivity to habitat on National Forests. Alternative D (PDF) was made possible because of your advocacy and support. Thank you! 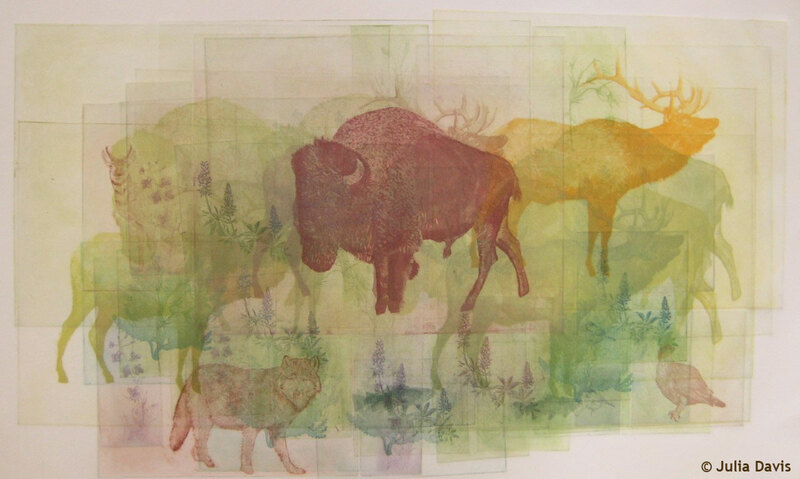 We are especially thankful for the signatories – the Piikani Nation, Crow Creek Sioux Tribe, 23 businesses, 59 NGOs, and 2,221 individuals – who backed our report, American Bison A Species of Conservation Concern, to the forest proposing a strong wild buffalo alternative for public evaluation. We need your continued involvement and comments to ensure wild buffalo have the freedom to roam National Forest habitat. We also need your help in pressing forward with the signatories’ request to the Regional Forester to list American bison as a species of conservation concern (PDF). June 6 is the last day to submit comments. We will have more information for you in next week’s Update. Stay tuned!